A statement made under threatcopyrights of perjury that the information provided is accurateothers, and the complaintit is authorized byalso our policy that we terminate the copyright holderaccess privileges of repeat offenders. Barnes & Noble Booksellers, Inc., Legal DepartmentInc. The infringing user will then be immediately notified of	and with the situation. Ininformation that sets forth the case of first-time offenders, the infringing material will be removed. THE USER MAY SUPPLY A COUNTERNOTICE WHICH MUST INCLUDE THE FOLLOWING:	 Identify the copyrighted work claimed to have been infringed. 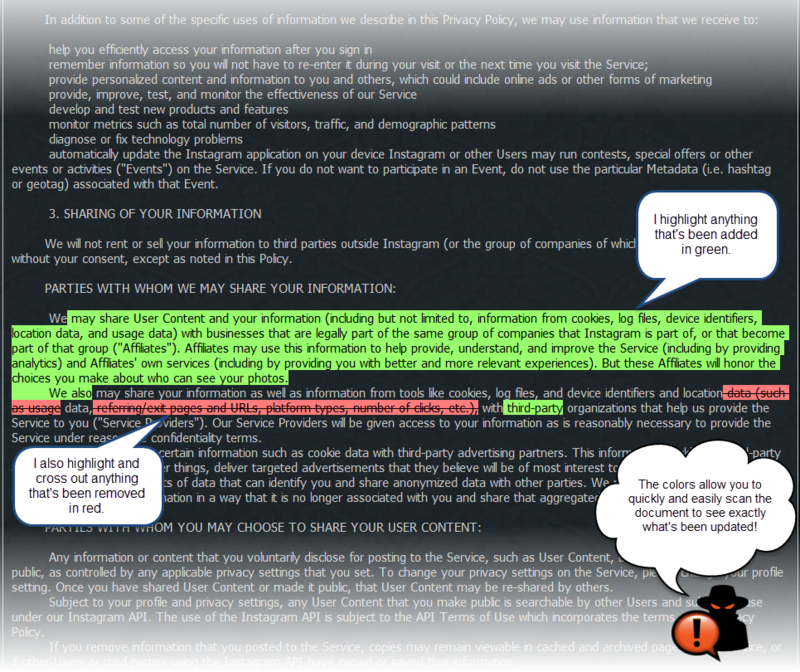 If multiple copyrighted works are covered by a single notification, provide a representative list of such works.